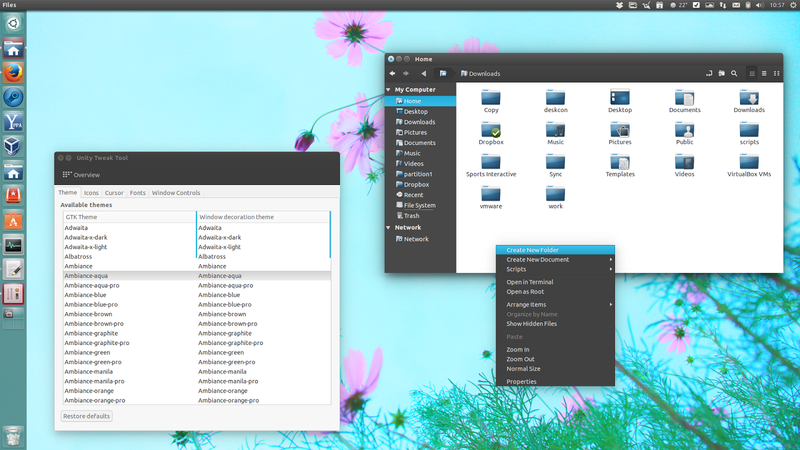 Ambiance & Radiance Colors, a theme pack that provides Ambiance and Radiance in various colors, was updated today with 3 new colors: Aqua, Teal and Manila, to match the latest Humanity Colors icons. 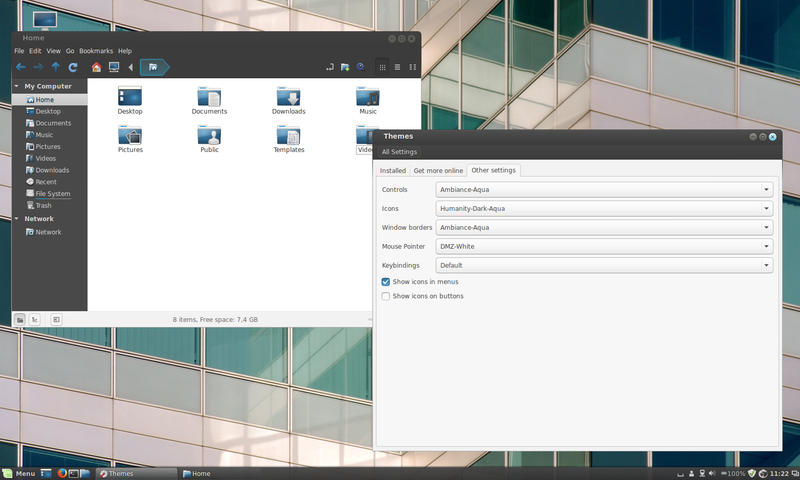 The new release also includes full Nemo / Cinnamon support (with a Cinnamon theme) and other changes. With this update, the theme pack is now available in 12 color variations (the theme already included the following colors: blue, brown, graphite, green, orange - different from the default orange -, pink, purple, red and yellow), all available as both light (Radiance) and dark (Ambiance). 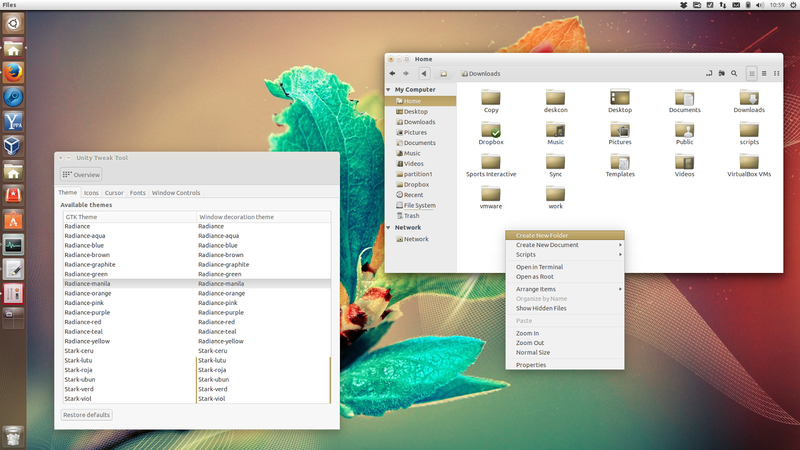 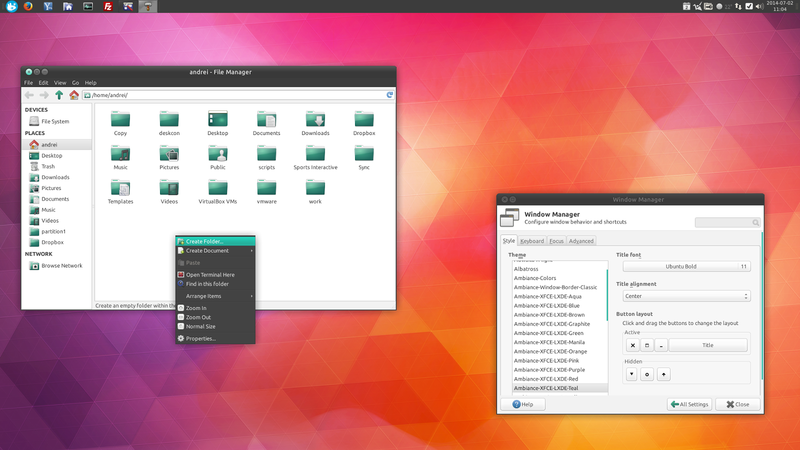 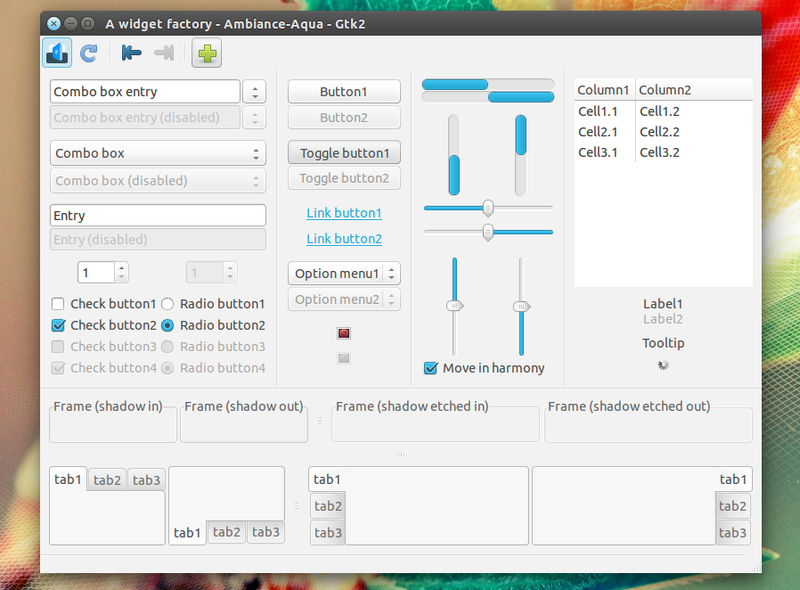 The theme pack supports Unity, MATE, Xfce and Cinnamon. 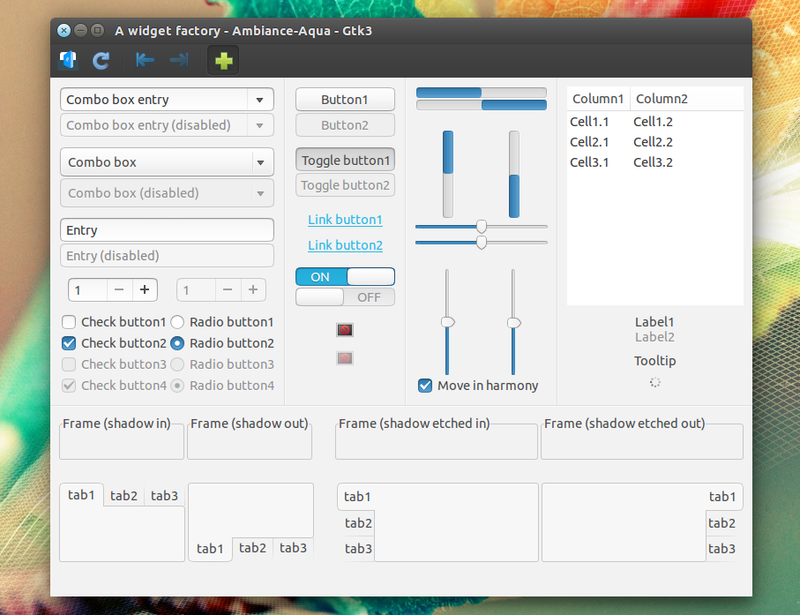 Since the default/stock Ambiance and Radiance don't support client side window decorations, the Ambiance and Radiance Colors pack doesn't support it either, so GNOME Shell is currently not properly supported. 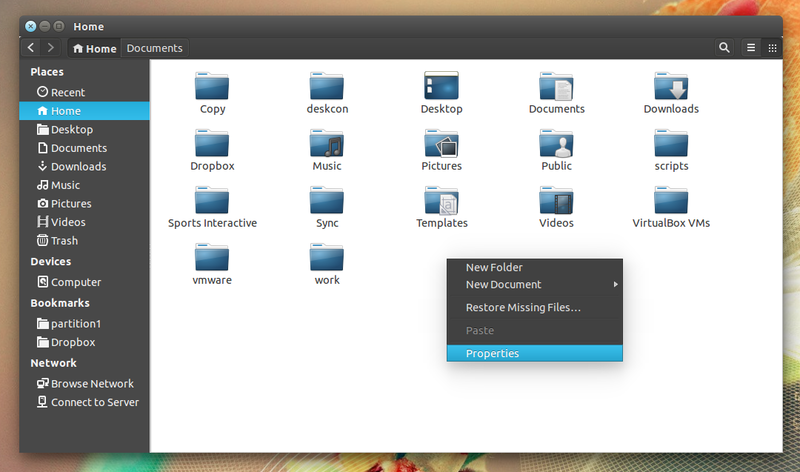 other under-the-hood fixes and enhancements. 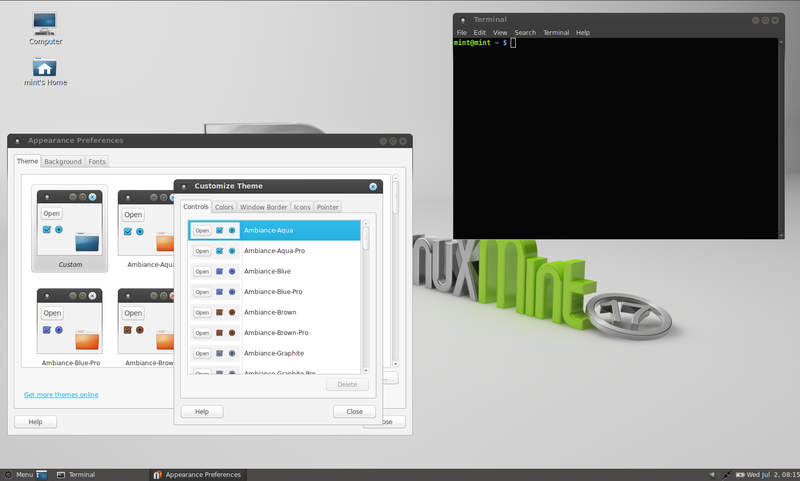 Note that in my test, MintMenu under MATE still has an issue: the favorites text is blurry.